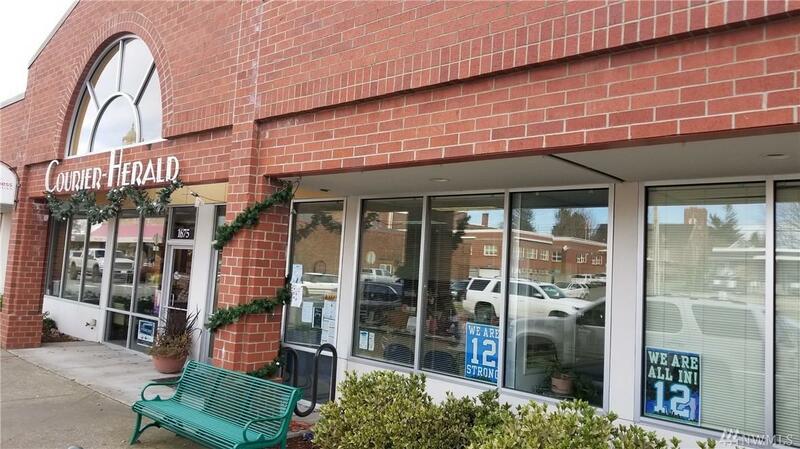 Amazing downtown Enumclaw office location! 3,573 sq ft available that is currently equipped with 2 private offices and 1 conference room. The space is clear span allowing for many layout options to suit your needs. Constructed in 2005.